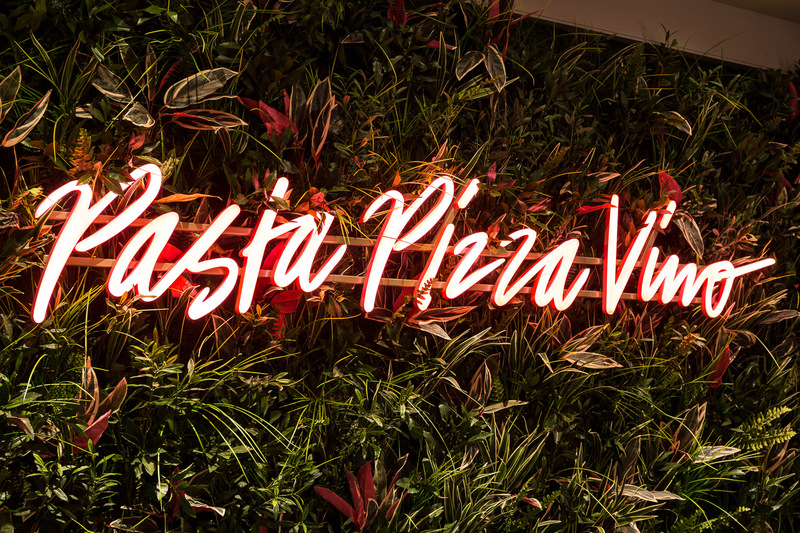 Prezzo, the restaurant group renowned for delicious Italian food, great wines and relaxed atmosphere, brings a taste of Italy to The Light Leeds. With its serene artwork, fresh herbs and chic decor, you’ll think you’re on the Amalfi coast! 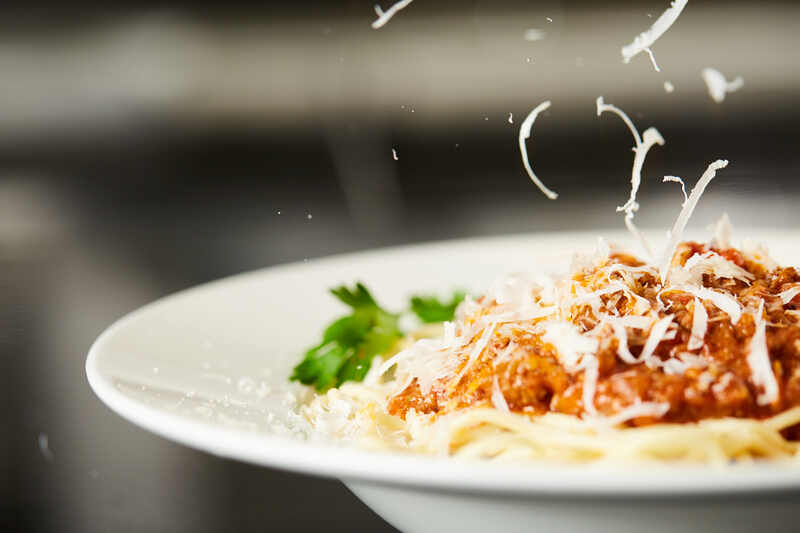 Prezzo offers something to suit everyone, whether it’s an intimate dinner for two, a group night out, a relaxed family meal or a more formal occasion. 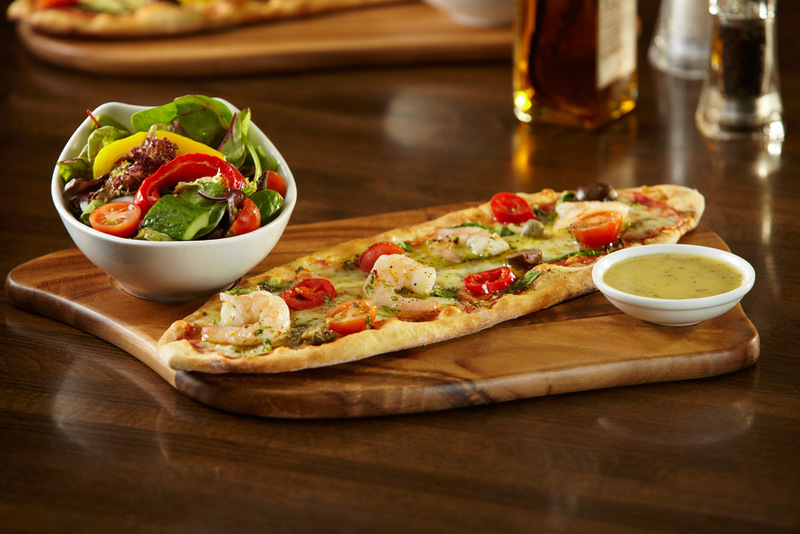 Diners have plenty to explore on the Prezzo menu. 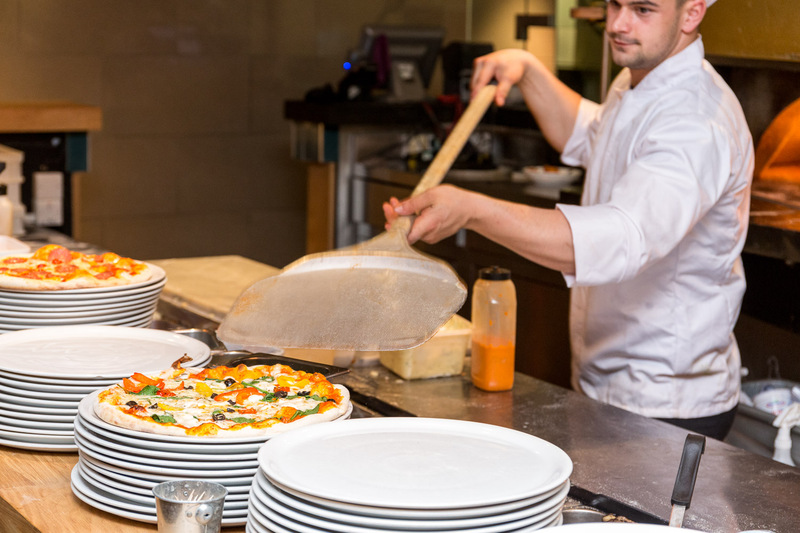 For a light bite with friends there’s a great range of starters to share, or a crisp and crunchy salad, or for a more indulgent celebration, there’s the Executive pizzas or scrumptious pasta dishes. 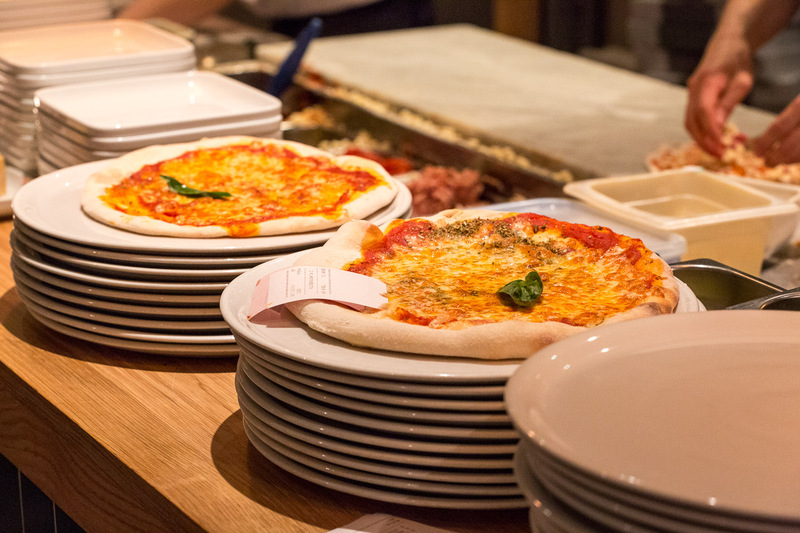 Kids Eat for £1 @ Prezzo! Little ones feast for just £1 when adults order a main from the standard menu. This offer is valid on both the ‘kids’ and ‘tots’ menu, where children can choose three courses and a drink – which has something to suit even the fussiest of eaters. 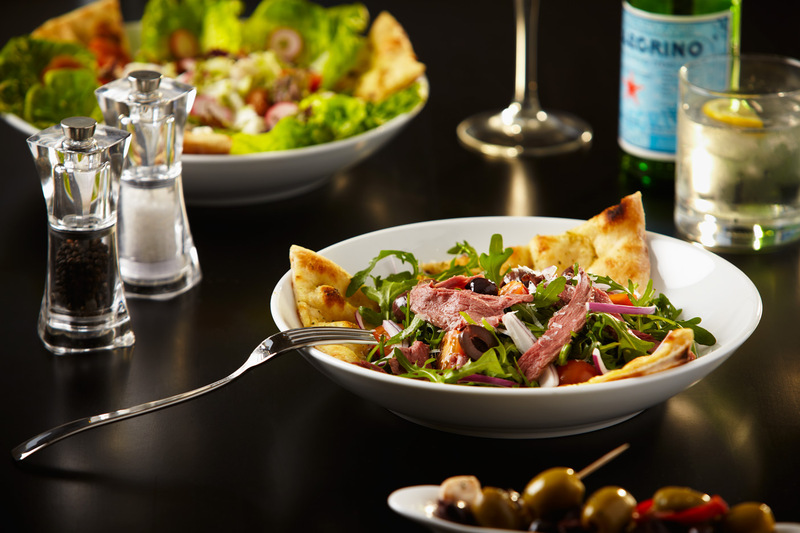 Simply head to the ‘offers’ section on Prezzo’s website and fill in the Kids Eat for £1 form to get your voucher. Show the code to one of the staff at the start of your meal and they’ll do the rest! It’s too good to miss and there’ll be happy smiles all round. Tis the season for festive food and Christmas bubbles! 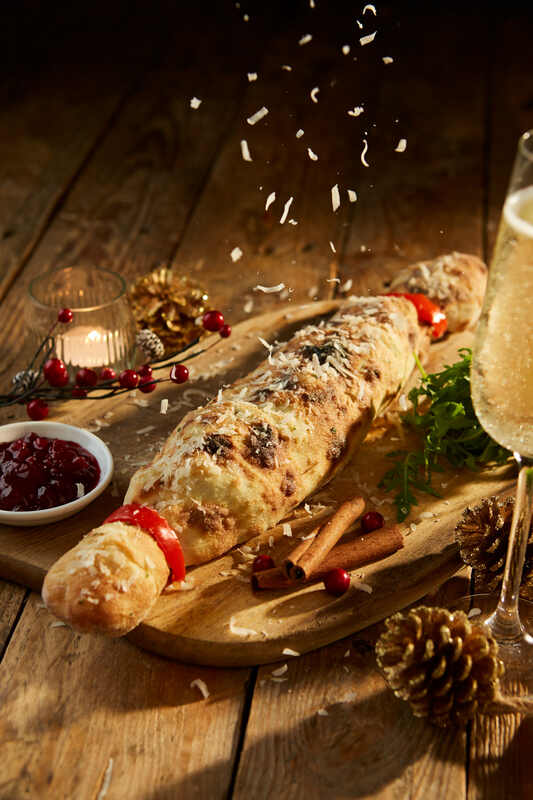 Whether you are in need of a festive re-fuel after a day of Christmas shopping, you want to create your perfect Christmas get together with friends, or simply want to try the new festive specials, there’s loads to choose from at Prezzo this Christmas. Available from 14th November 2017 until 1st January 2018? Enjoy any three courses and a glass of Prosecco for £22.95 or any two courses and a glass of prosecco for £19.95. Give the gift of Italian food this Christmas (this would imply there are gift cards) Could be changed to give yourself an Italian gift this Christmas, or remove. They asked, and you answered! Prezzo’s Fans’ Favourite’s is back. A set menu, created by its loyal customers offering three courses for just £14! Choose from a delicious range of yummy starters, with pizzas, pastas, salads and burgers for mains and a range of mouth-watering desserts! Whatever the occasion, make it a celebration!